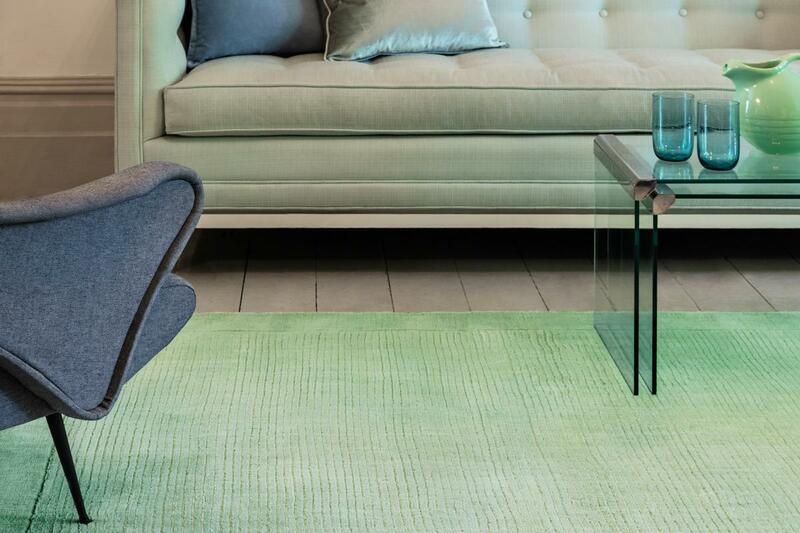 Plain and simple the York collection of rugs are made with 100% pure new wool. Offering 14 colourways both as a rug size and a runner too. Available to be made as custom sizes. The York collection is hand woven in India. Sizes from 60 x 120 to 200 x 290 - Runner size 68 x 240. We carry a selection of the York rugs in stock in our showroom on Perth Road Scone.